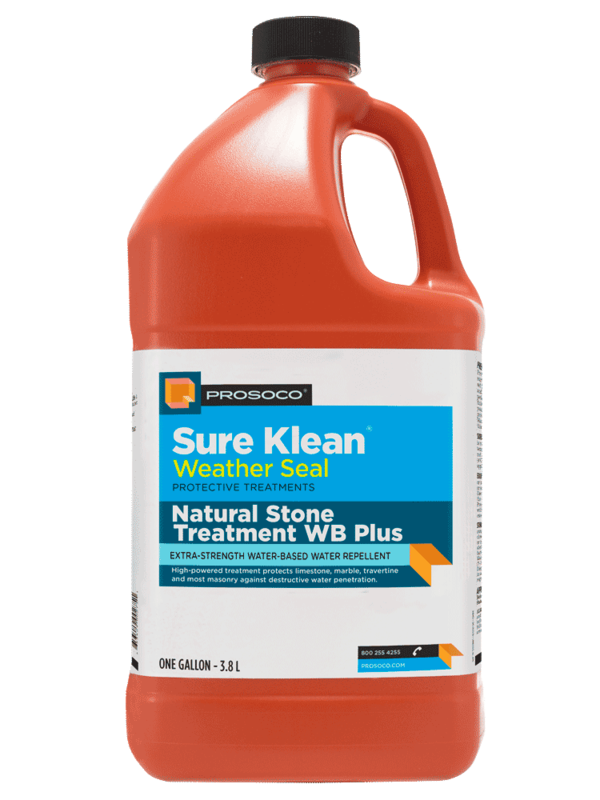 Natural Stone Treatment is a modified siloxane water repellent developed for limestone, marble and most other traditional masonry surfaces. Natural Stone Treatment penetrates deeply to provide long-lasting protection without altering the natural appearance of the substrate. 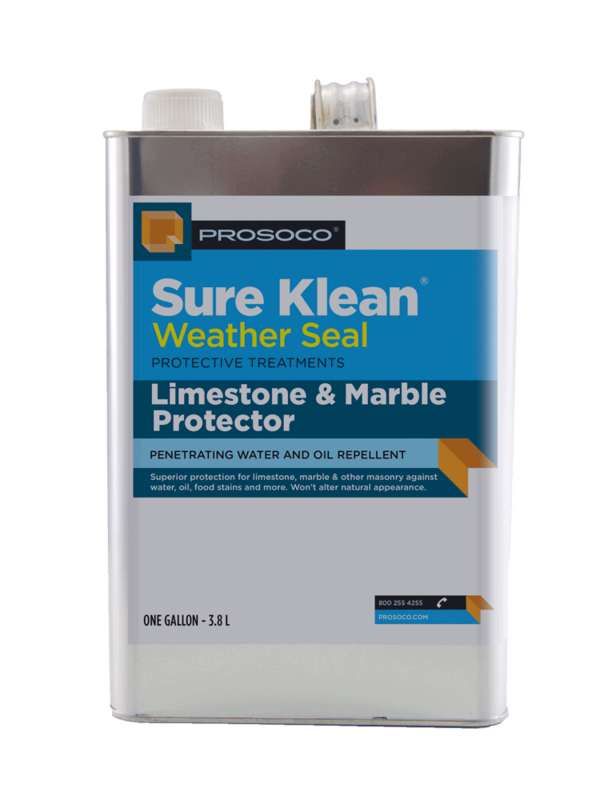 Unlike conventional siloxane water repellents, Natural Stone Treatment is modified for effectiveness on most limestone, marble and other calcareous surfaces. Small molecular size allows deep penetration. Low-odor. Suitable for interior and exterior surfaces. Alkali-resistant – protects new or existing mortar and grout joints. COVERAGE RATE50-300 sq ft/gal. See Product Data Sheet for variations per substrate. Sure Klean® Weather Seal Natural Stone Treatment is a modified siloxane water repellent developed for limestone, marble and most other traditional masonry surfaces. 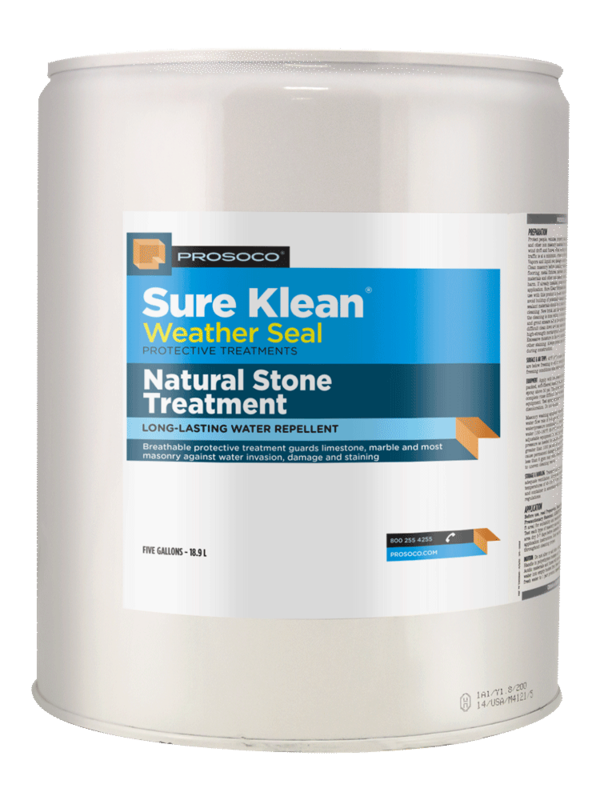 Natural Stone Treatment penetrates deeply to provide long-lasting protection without altering the natural appearance of the substrate. 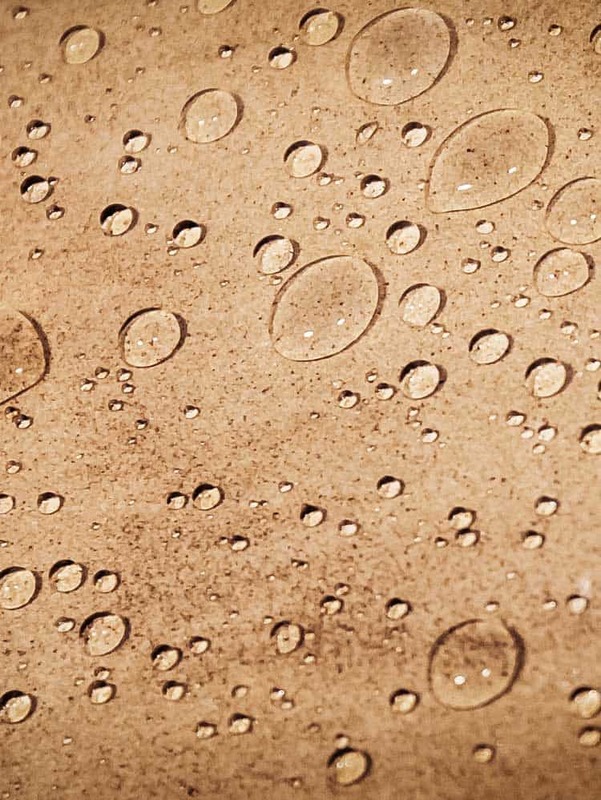 Unlike conventional siloxane water repellents, Natural Stone Treatment is modified for effectiveness on most limestone, marble and other calcareous surfaces. This product provides water repellent protection superior to more common silane, siloxane, acrylic or metallic stearate water repellents. Natural Stone Treatment reduces the severity of biological staining common to regions with high relative humidity. 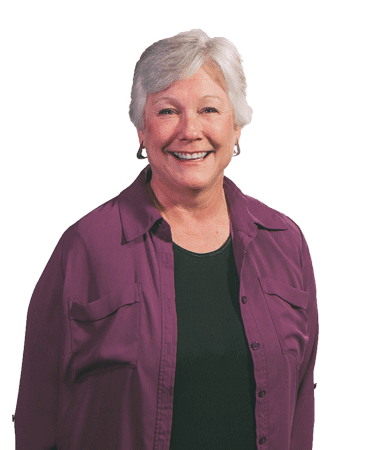 Treated surfaces resist dark staining and degradation caused by fungal growth, mold and mildew.